Did you see Infinity War? Did you wonder, where was the Ant-Man? It implied that he was off taking care of his daughter. It sounds like a good idea…Did you know that this movie happens before Infinity War? Yeah I’m lost too…why?? Putting it bluntly… we all want to know what happened and does anyone get the snap of Thanos? I really don’t recall how Ant-Man tied necessarily to Infinity War except for the appearance of the Falcon. Hopefully ANSWERS will happen. 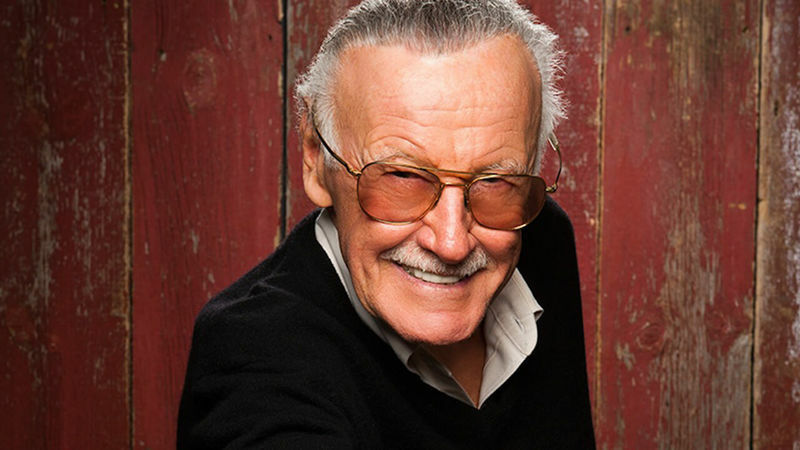 My always #9 is going to be Stan Lee. Stan “The Man” Lee has been an on going cameo in just about every Marvel film. We’re hoping this isn’t his last. As a small mental note he sort of appeared in Deadpool 2, just not physically. Either way it’ll be enjoyable to look for him. Sorry, I meant Laurence…or Laurence Fishburn. Mr. Laurence makes his second appearance in a Marvel film. His first was the voice of the Silver Surfer in the second Fantastic Four film. 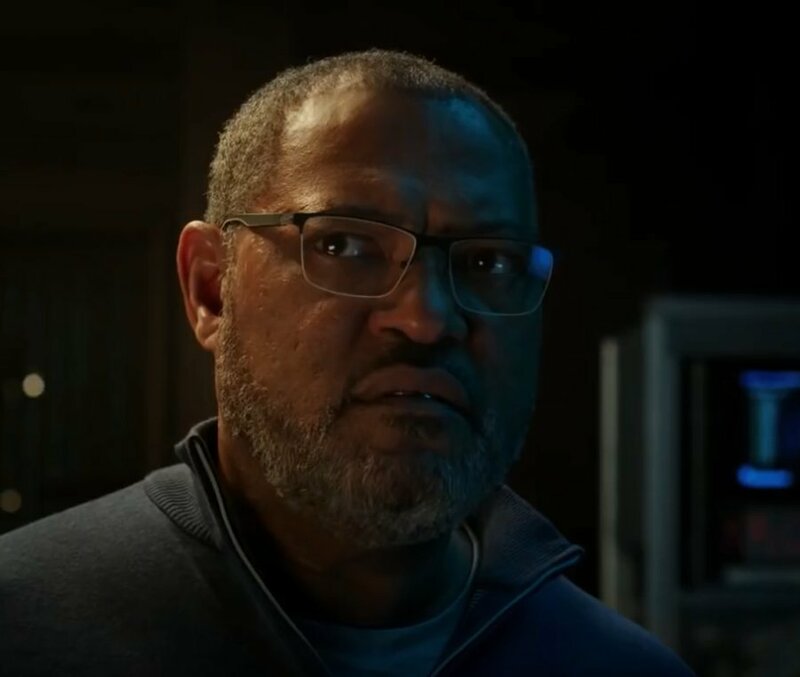 Based on the trailer is appearing Bill Foster or Black Goliath. Black Goliath was the third person to gain the ability to grow to tremendous sizes. I always enjoy seeing Mr. Laurence in any of his performances, but I imagine this appearance will be short and sweet. NOT THAT NUMBER 2!…Ant-Man and The Wasp is obviously a sequel. It now has two heroes to take up the screen time. Does that mean like many many other superhero shows, we will get another villain as well? One of those villains is on this list now. I’m totally excited for this team-up because it brings back all the things I loved about the two characters. Michele Pfeiffer returns to the comic world as the original Wasp. It’s a possibility that Scott and Hope will attempt to rescue her from the sub-atomic universe. I grew up reading the Avengers and in almost every other issue The Wasp had a different costume on. It was sort of her trade mark. Plus, the artists got to design new costumes all the time. It was a bummer we didn’t get any screen time from her in the first film. So. this should be a fantastic treat. Michael Douglas has been one of my favorite actors for years. It was joy to see him play Hank Pym. I was happy they didn’t go with the dark side of the character or without the red jump suit either. You have to see it to believe it. I really really hope they don’t kill the character in the movie…that happens a lot in Marvel movies. We will see what his motivations will be in this movie. 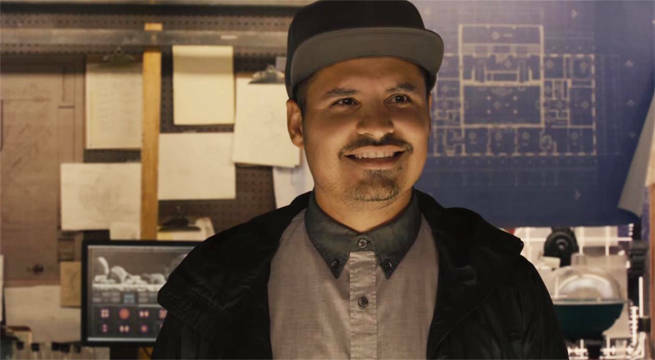 Ok…so that wasn’t a typo…it is Michaels…Michael Pena returns in the second film to help Scott Lang along the way. Pena’s performance in the first movie was excellent and really memorable…even if you don’t know the character’s name because he isn’t a superhero. It’s good that they are giving him more screen time. In 1987, Iron Man 219 writer David Michelinie and artist Bob Layton created the character call The GHOST. Hannah John-Kamen appears as the character in this new film. This villain was created to cause Iron Man/Tony Stark issues. The character was designed for industrial espionage. The character’s look has changed a ton since 1987 so it’ll be interesting to see how they use the character. She is probably out to get the PYM particles for some evil bad guy. The character can phase through walls which makes her a great spy and a creepy villain. 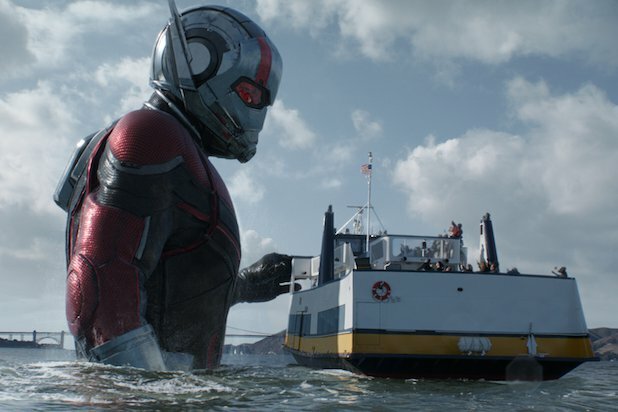 We saw some really really cool visual effects in the first Ant-Man. The trailer for this second movie looks to have some really fun stuff. Trailers tend to show a little so let’s hope the movie adds to the already impressive effects. Many, many, critics or people(like myself) try to call out the lack of proper physics in a movie of this type. Well, I didn’t really give it a hard time. Film makers do what they do to make it believable with a certain amount of levity. Let’s face it, a giant Ant-man shouldn’t have stood up against Iron Man in Civil War, but that’s just simply nerd talk there. 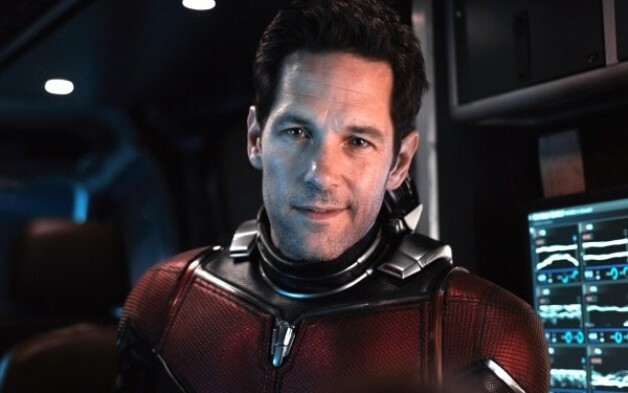 Thankfully Paul Rudd returns to his roll as Scott Lang/Antman. Paul is normally a comedic actor so it was a little cautious that Marvel cast him in this roll. It paid off not once but actually twice. The third time is the charm. I simply hope his performance holds up and since he has a girlfriend now, it’ll add to the feel of the flick. 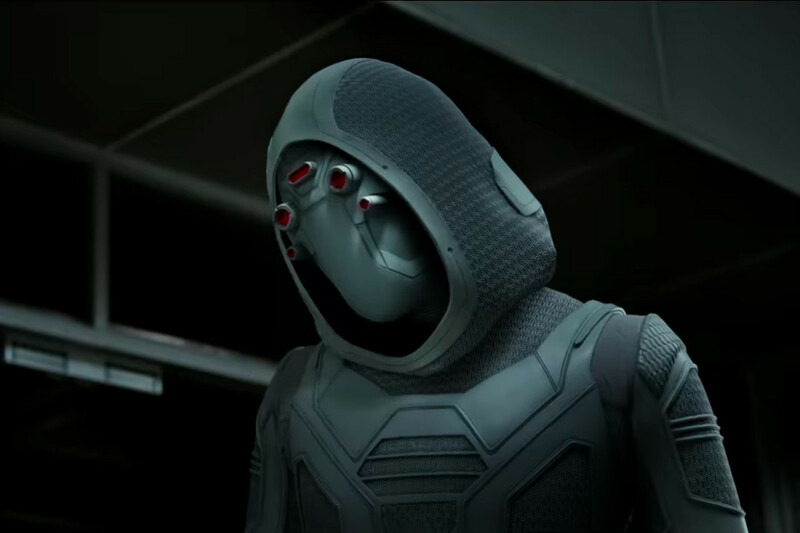 Evangeline Lily plays the roll of the Hope Pym very, very, well. This new flick should, based on the trailers, should give her tons and tons of screen time. Aside from the fact the camera loves her, the role of Wasp suits her really well. She looks like she fits in and his having fun. It’ll be interesting to see if she changes costumes once or twice. She probably won’t because the costumes are expensive. I can’t wait to see her wings and zappers in action as well. Everything she does in the Wasp suit is new and we are excited to see new stuff.